Increase your store visibility and rank up in the search results. The best way to hide a million is to put it on the second page of search results. Nobody will look there. Each online shop needs SEO to help your site be visible on high position in google results. 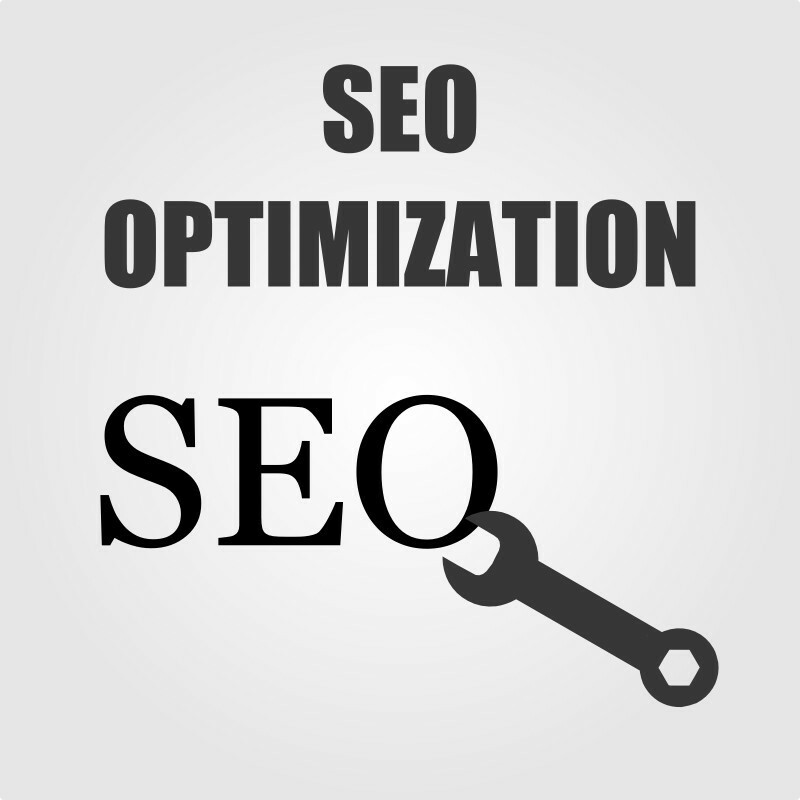 As a next stop right after SEO Audit comes SEO optimization and implementation of the changes. Contact us to get more info and get a quote.